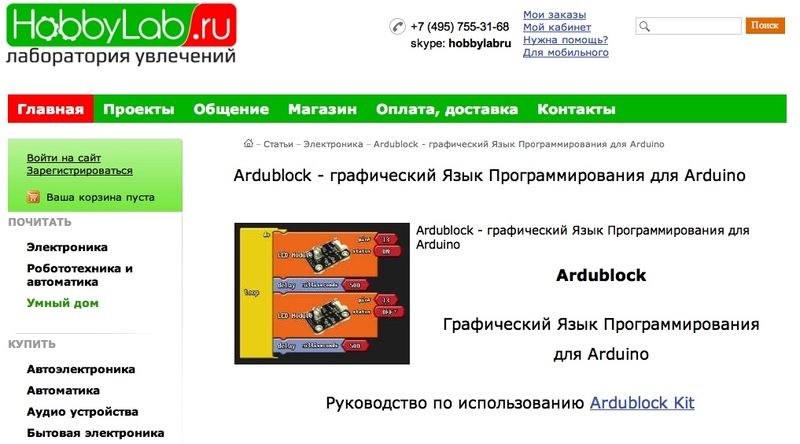 Just did a quick Google search of ArduBlock and found good tutorials published by the community! Thanks a lot for the support! 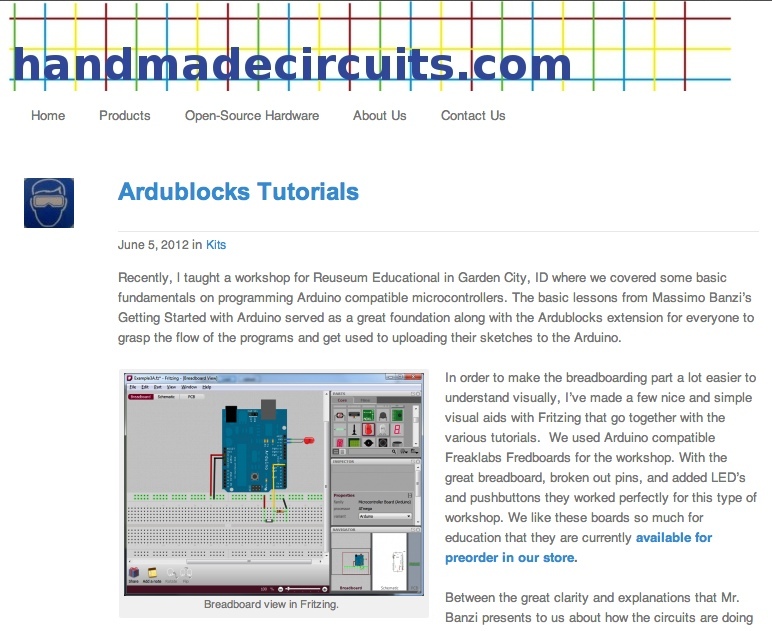 Ardublocks Tutorials from handmadecircuits.com. Look to download the example at the bottom. 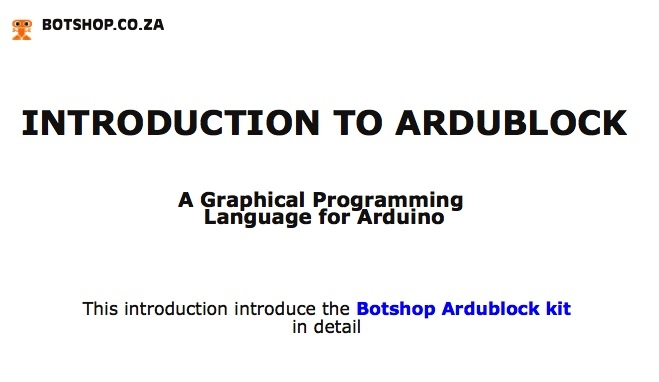 Hi I like ardublock I want to know， how to program a esplora with ardublock？ because the sensor is on board，and i cant find any detail of pinout of every sensor. any link for help?